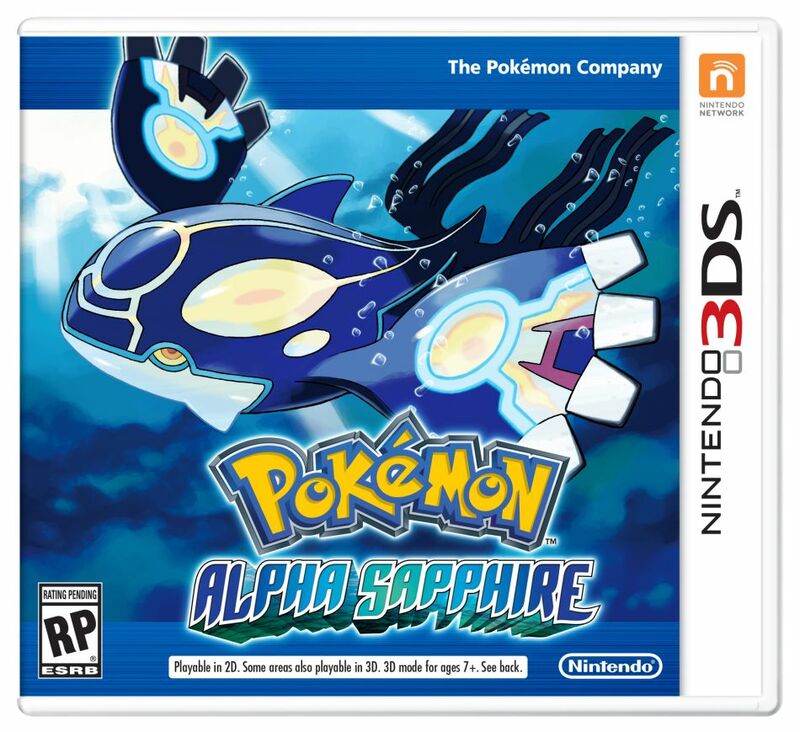 "Pokémon Omega Ruby and Pokémon Alpha Sapphire are a fresh take on Pokémon Ruby and Pokémon Sapphire, which launched in 2003 and were fan-favourite hits on the Game Boy Advance system. The new titles promise to take players through a dramatic story within a spectacular new world." What are your thoughts on the Gen 3 remakes?